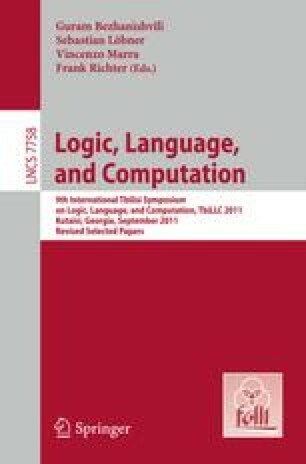 Justification logics are propositional modal-like logics that instead of statements A is known include statements of the form A is known for reason t where the term t can represent an informal justification for A or a formal proof of A. In our present work, we introduce model-theoretic tools, namely: filtrations and a certain form of generated submodels, in the context of justification logic in order to obtain decidability results. Apart from reproving already known results in a uniform way, we also prove new results. In particular, we use our submodel construction to establish decidability for a justification logic with common knowledge for which so far no decidability proof was available.